BHOPAL: As the world awaits the canonisation of Mother Teresa, residents in Bhopal remember her special assocation with the city. After the biggest industrial disaster in the world in Bhopal in 1984, she had immediately rushed to the city for the succour of the victims. Nearly 3,000 persons had died in the gas tragedy when methyl isocynate had leaked from the Union Carbide plant on the night of December 2-3, 1984. In fact, Mother Teresa repeatedly came to Bhopal. "Mother had come soon after the gas tragedy. 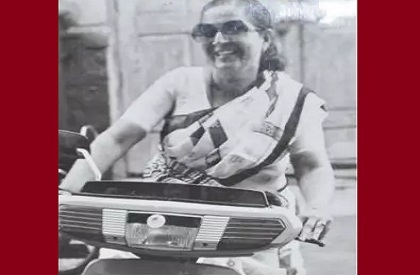 She came with planeloads of medicines and blankets", recalls Indira Iyengar, the former member of Madhya Pradesh State Minorities' Commission. "She inspired and exhorted everybody to work for humanity and serve the people", recalls Iyengar. 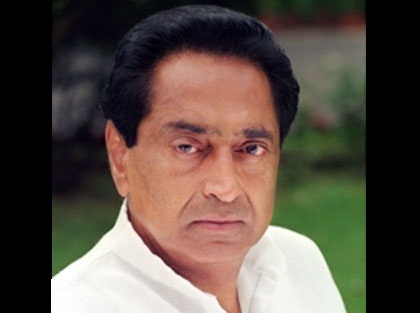 "The Home for destitute was opened in Bhopal earlier. Later, a children's home was also set up here". At the home for destitute, everybody irrespective of the religion are treated and taken care of. 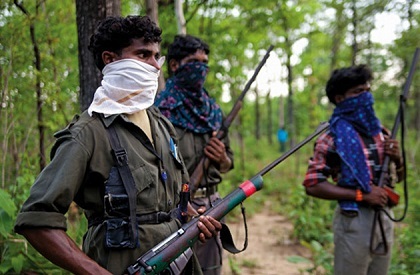 After the inmates' death, the last rites are performed as per their religious affliations. 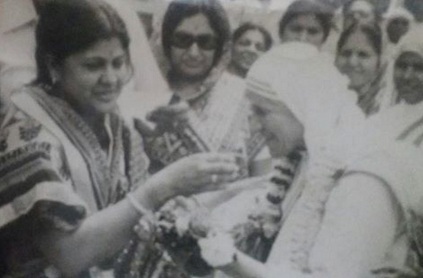 Friends for Mother Teresa, a Bhopal-based group, keeps her memory alive in Bhopal. Every year they organise an event at Motilal Nehru Stadium. As Mother Teresa gets canonised, prayers would be held in Bhopal too on Sunday.